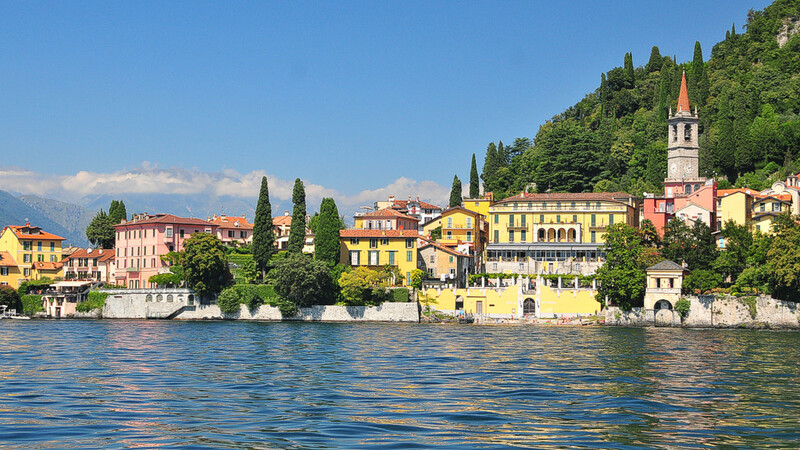 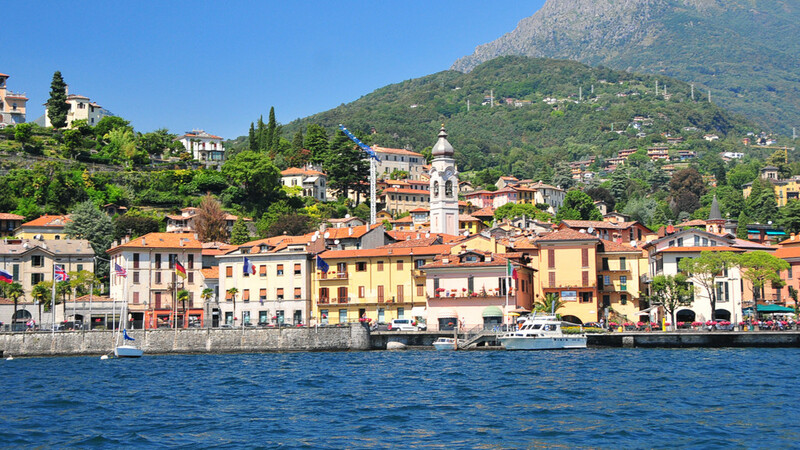 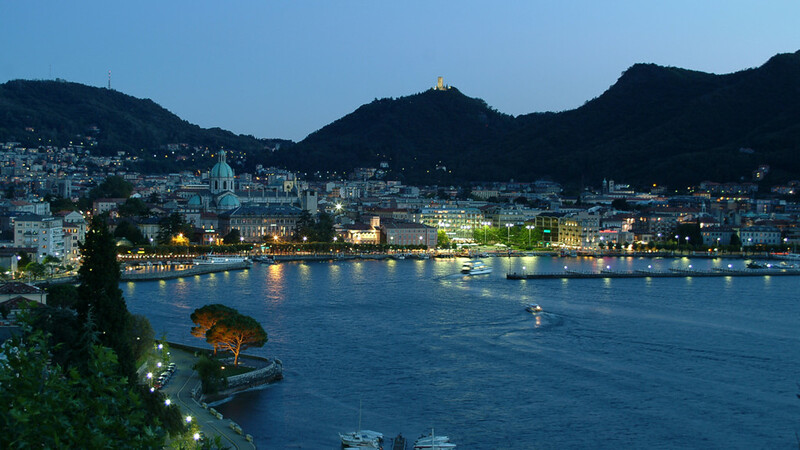 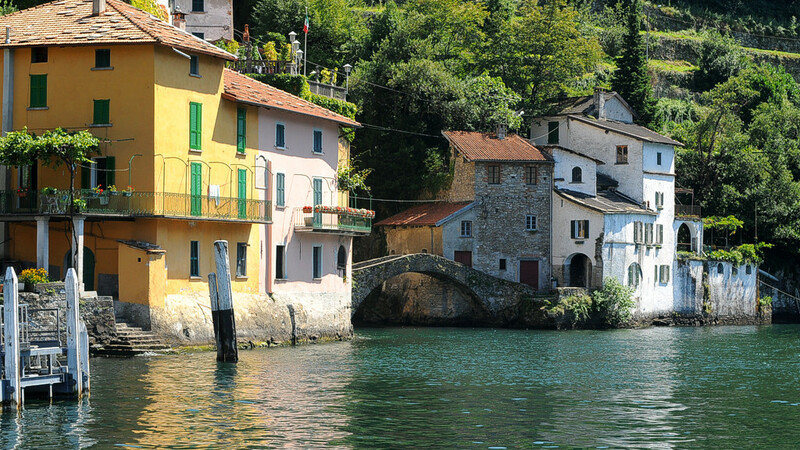 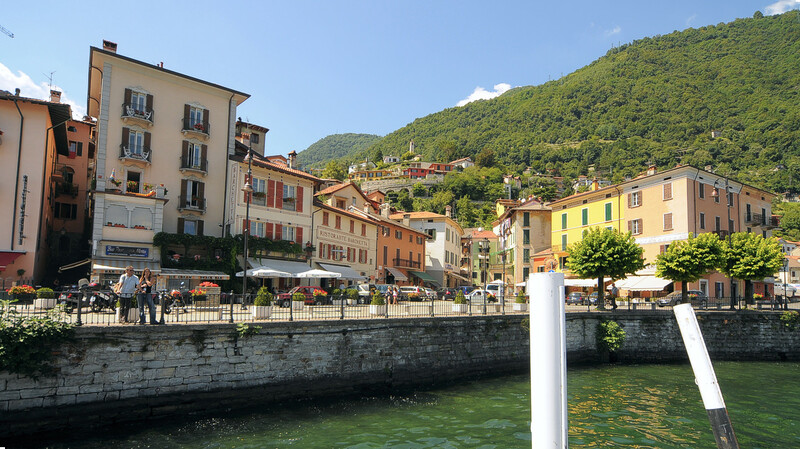 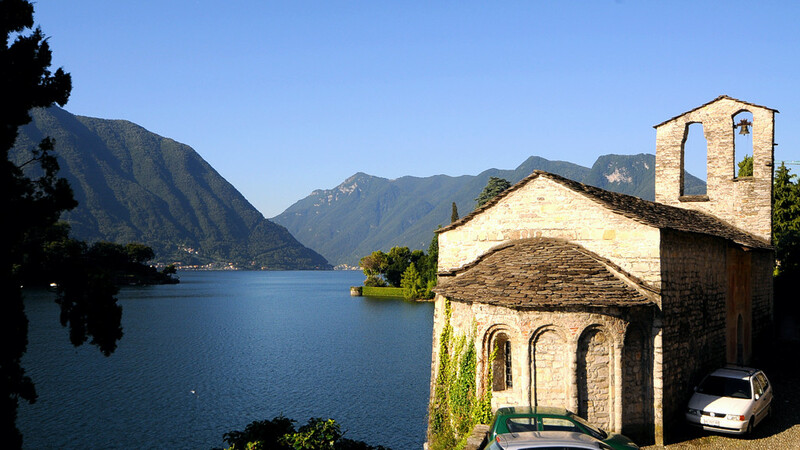 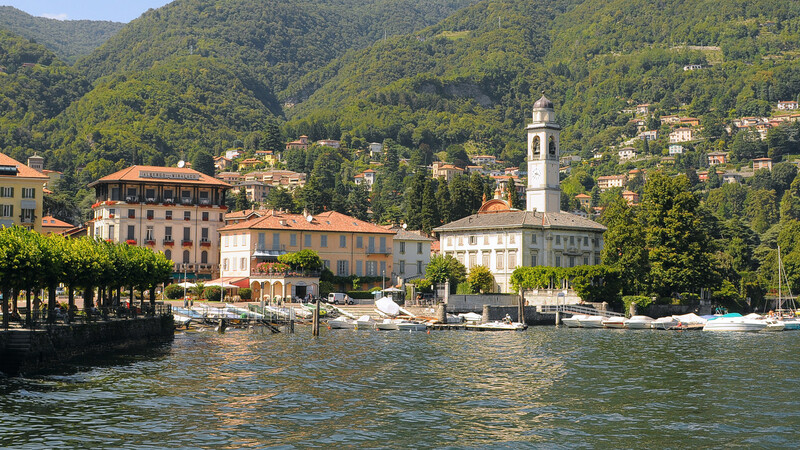 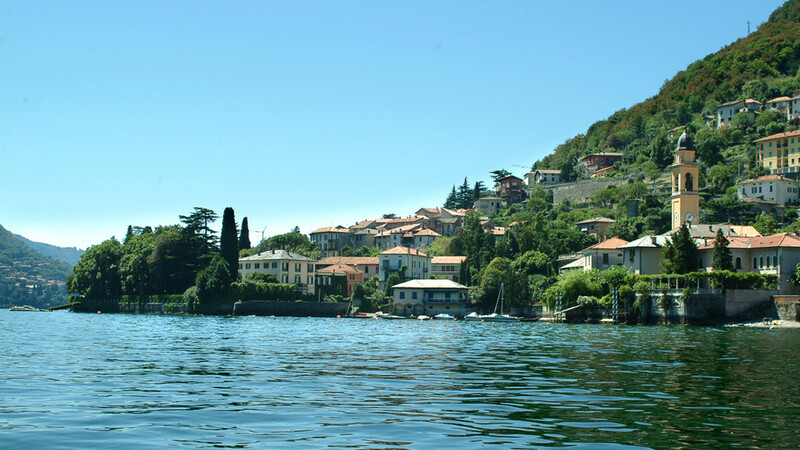 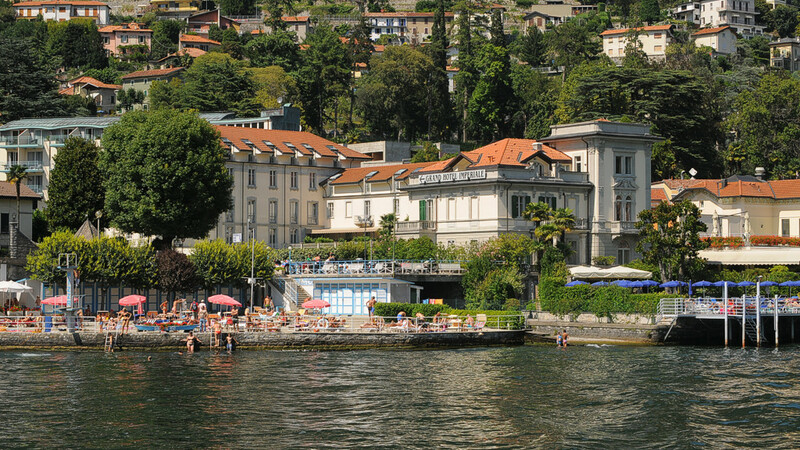 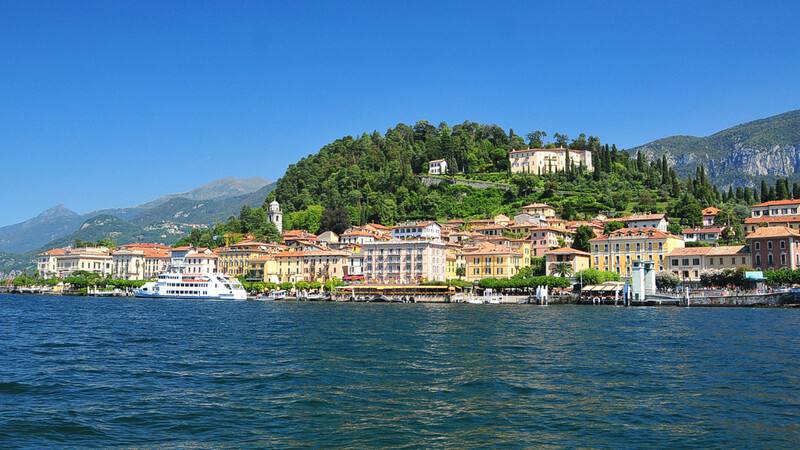 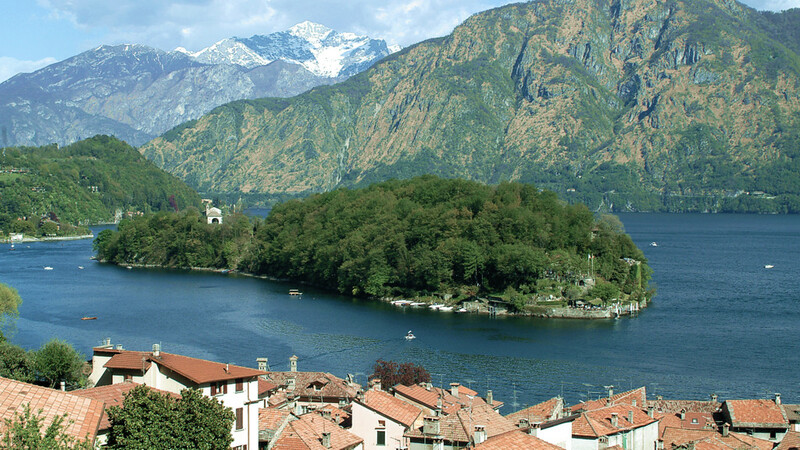 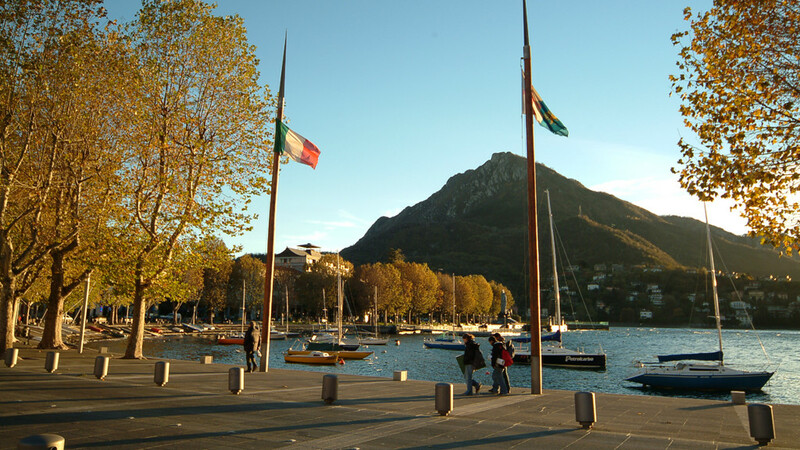 Menaggio is situated on a small cape where the Lake Como reveals in all its awfulness. 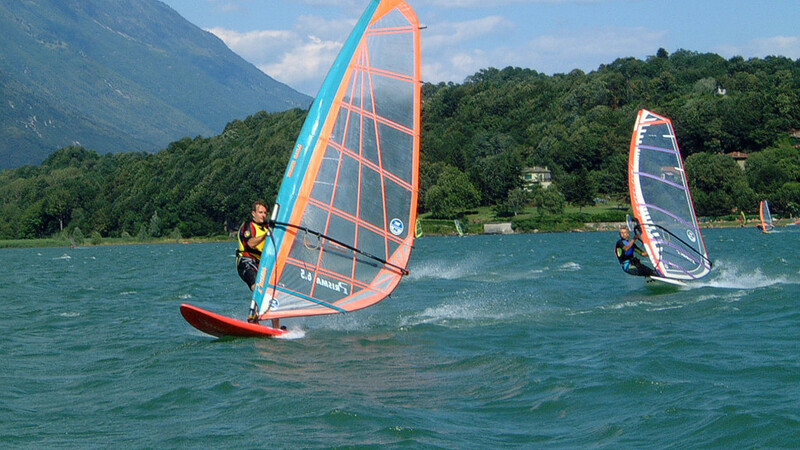 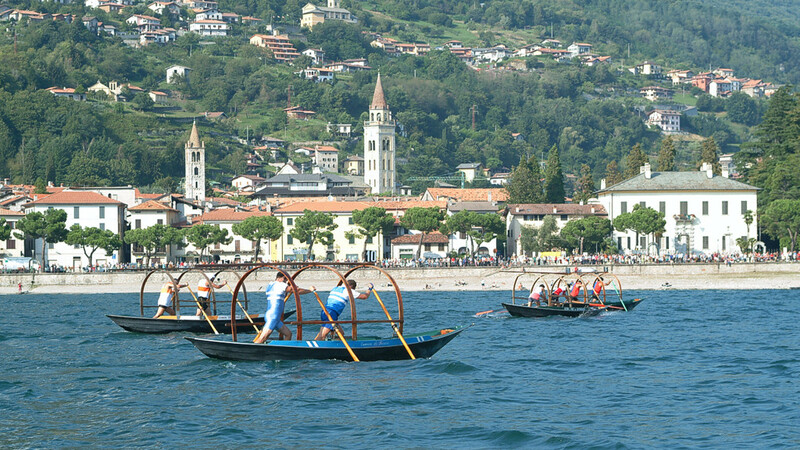 Optimal its receptive and sport equipment, graceful the dock often full of boats multicolors. 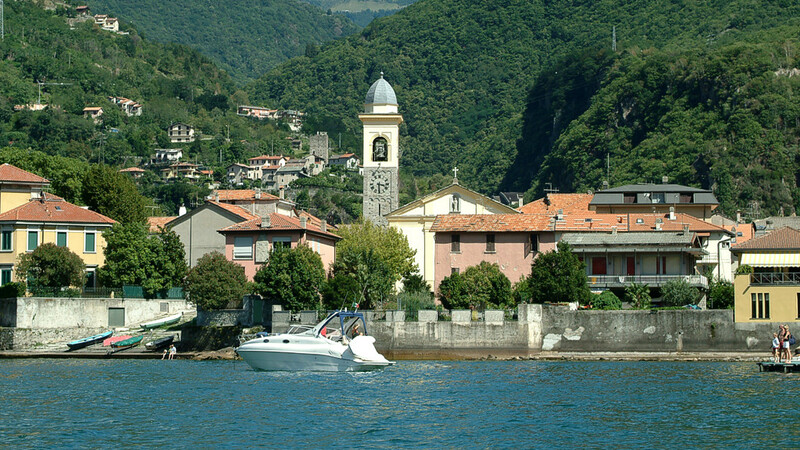 Menaggio during the war of the ten years was opposed to Como, it suffered pillages and destructions in 1400 and 1500 and, as a result of that, its walls, that defended the village, were pulled down. 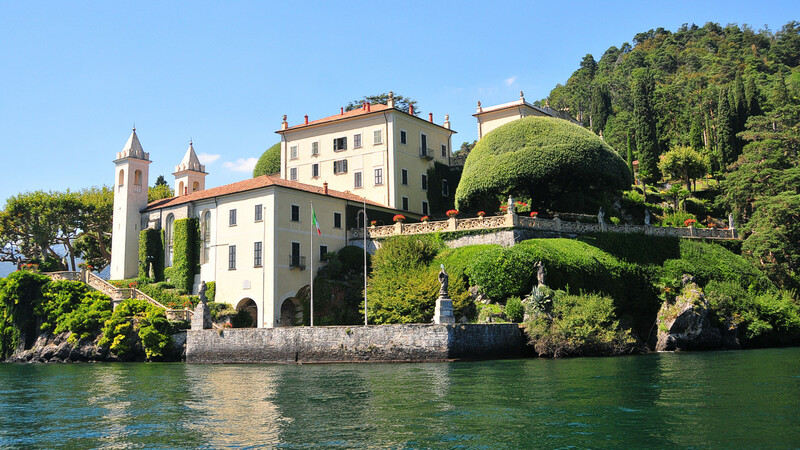 Here, the sculptor Leone Leoni (1509-1590)was born. 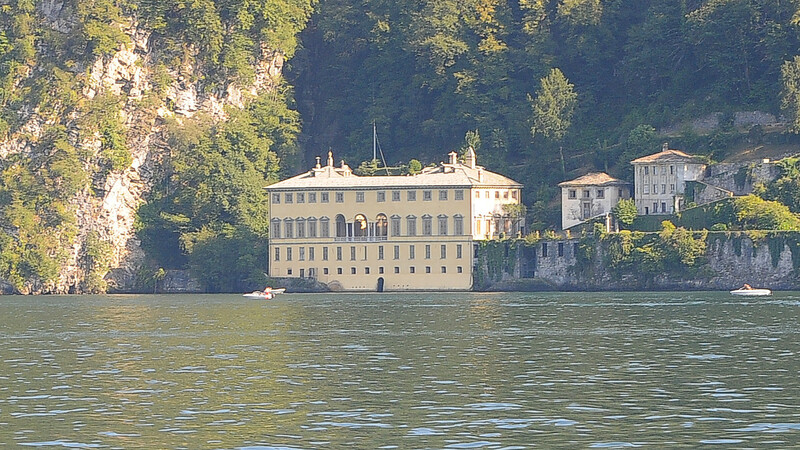 He was said improperly the Aretino. 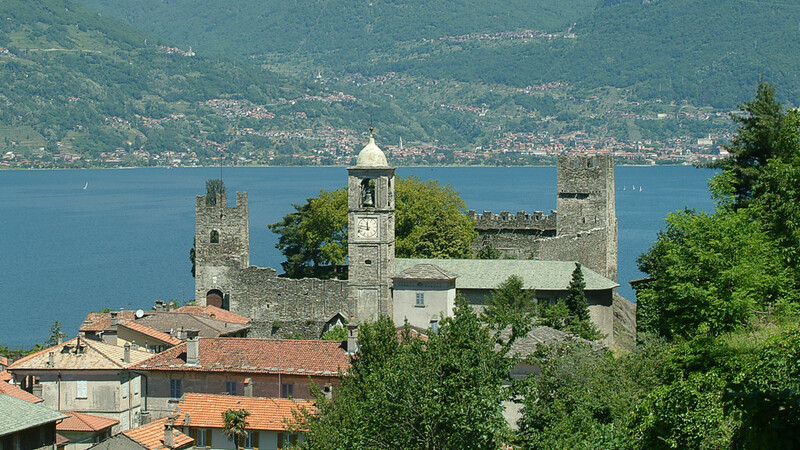 Between the churches, the poligonale Sanctuary of the Madonna of the Peace (in Nobiallo fraction deserves a signal) built up in 1660 in order to celebrate the Peace of the Pyrenees (1659), a stage of the Spanish forfeiture. 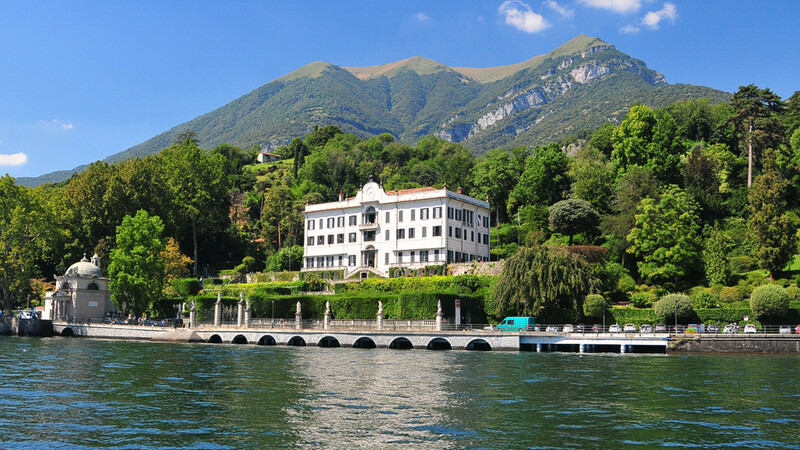 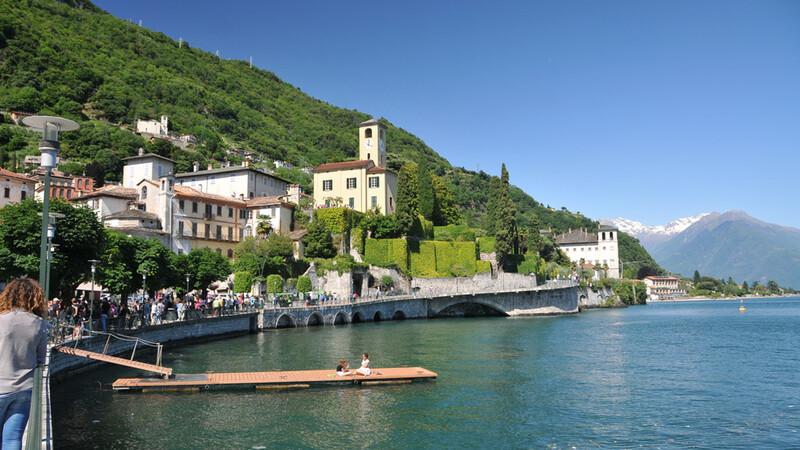 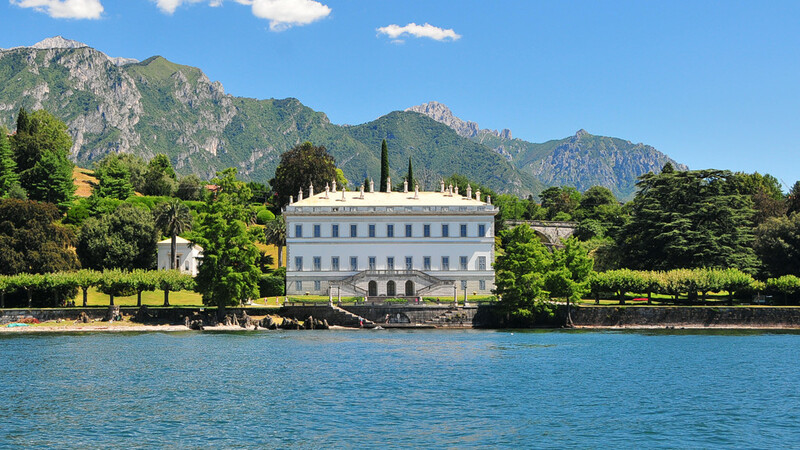 The particularly mild climate of Menaggio, ventilated from Breva and the Tivano, and the optimal position to the sun had made possible the growth of exotic flora on the lakewalk to the beginning of the century or in the parks of the numerous villas.